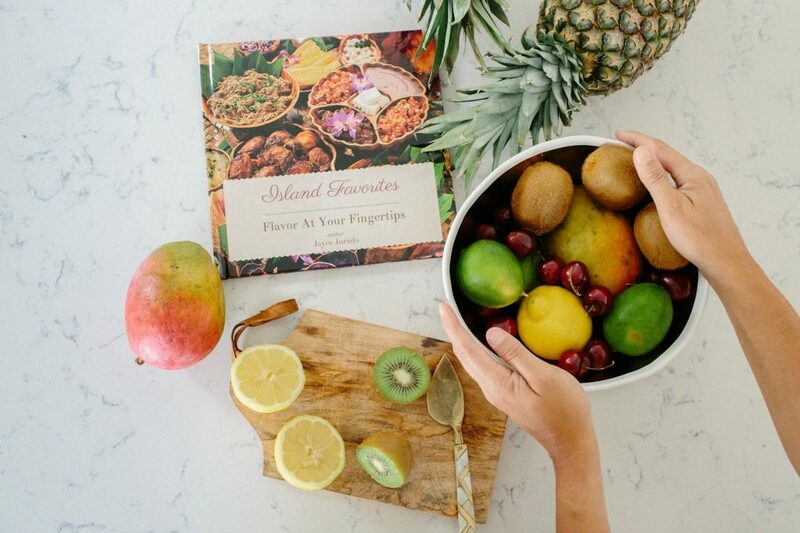 A Filipino-American shares her beautiful heritage by tracking down traditional Island recipes. Jayce Jurado was born the daughter of two honest, hardworking immigrants, straight from the rice terraces and backbreaking hustle of the Philippines. 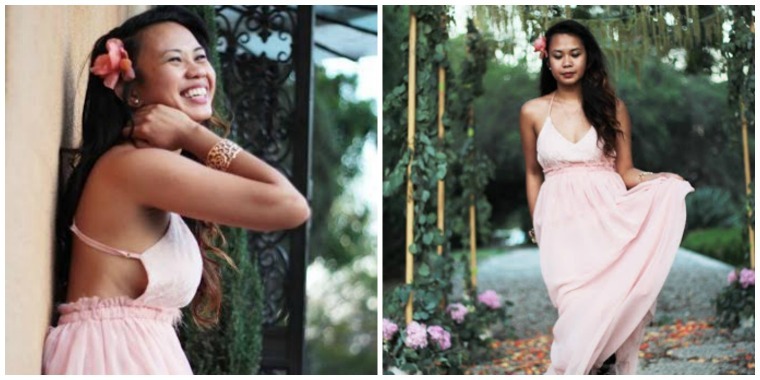 Her parents met in Manila, moved to Saipan, and now live in New Zealand. Along the way, her family and community often came together with food full of fresh ingredients and bold flavors that used a traditional island way of cooking. Not a single part of an animal or a vegetable went to waste. I had an opportunity to talk to Jayce about the cookbook she created to share her heritage, food traditions, and her favorite flavors. Sloane: What inspired you to write the book? Jayce: My family’s culinary heritage is unique: that of a small American population in and around Saipan of the Mariana Islands that were influenced by the Spanish travel routes between Mexico, the Pacific Islands and the Philippines. 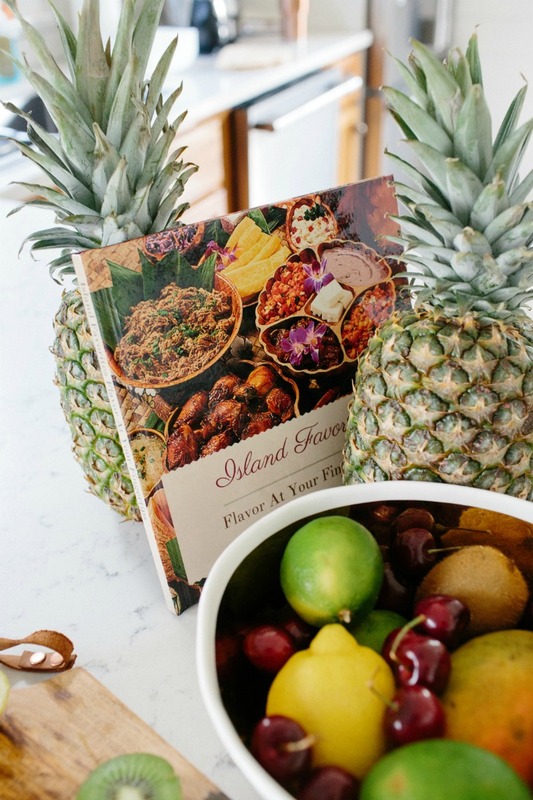 Because of this, Mariana Island and Hawaii cuisine flavors are heavily influenced by the Philippines and the countries along those trade routes, as well as Japanese, Portuguese and German colonizations. With hundreds of years of continuous gentrification and emigration, I feel compelled to preserve a specific group’s collective memories of beautifully entwined, multicultural roots. I want to share that feeling of comfort with the world through flavor. We’re out here! Sloane: How would you describe Filipino food? Jayce: Filipino food is insanely diverse; within the over 7,000 islands that make up the Philippines, there can be a hundred variations to a single dish. Considering all the different dialects, one dish may not even be called the same name or have the same ingredients. Additionally, when Filipinos emigrated into other countries, our food also came along with us and incorporated itself into other cultures, which makes it all the more complex. For example, in Tagalog, the national language of the Philippines, the dish tinola is mainly chicken, papaya and native greens, while my Ilocano (a Filipino dialect) friends in Hawaii argued that tinola was chicken and ampariya, or bitter melon, not knowing the version of tinola I grew up with on Saipan, which most Filipinos enjoy. These different definitions of one dish, enjoyed by many people across diverse regions, brings a whole new meaning to “secret” recipe. Do you have a special set of recipes you want to share with the world? Start your cookbook now. Sloane: What are typical flavors you grew up with that say “home” to you? Jayce: Fresh coconut, mango, seafood are the flavors of home. As a kid, my mom used to smoke our mango tree to ripen the fruit faster and my dad would come home from spearfishing with live octopus, sea snails and once, an accidental jellyfish burn on his arm. Sloane: Are these recipes handed down from your family? Or if not directly, where did you find them? 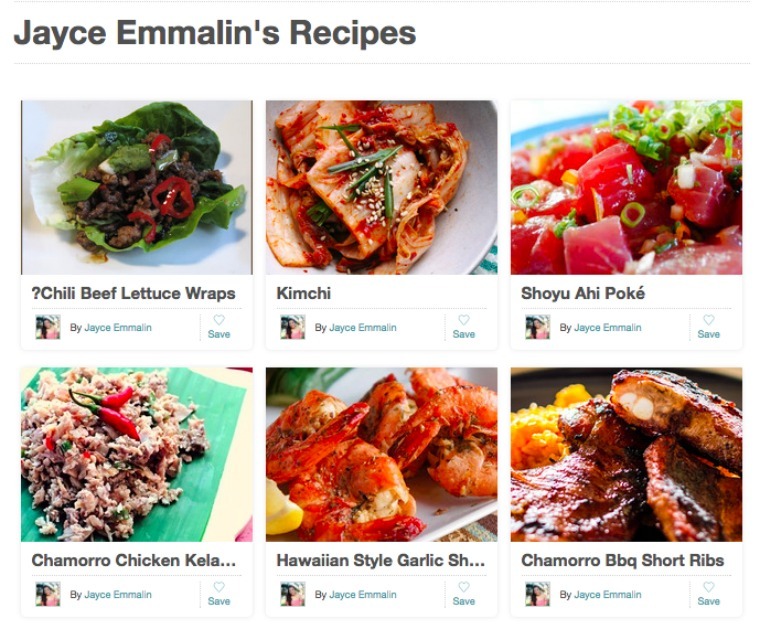 Jayce: Wrangling these recipes involved a combination of research online and reaching out to my homesick Chamorro, Filipino, and mixed-plate peers from Saipan and Hawaii who are abroad like myself, with changes here and there. The cultural community online is a very small population spread across the globe and very vocal about re-creating these taste memories. Sloane: What was it like to work on a book of recipes traditional to your culture? Jayce: Creating the book brought tears to my eyes. It made me realize that as American as I am, I am Filipino and Pacific Islander, first and foremost, and that my heritage and culture is expressed through our food. Sloane: How did you find, verify or tests the recipes that you included? Jayce: It took some skill searching for them. Many of these are oral traditional recipes so this may be the first time they are being documented. My cooking tip would be to review the ingredients, understand the flavors, timing, and temperatures and what the outcomes will be, and tweak it to be better for you. Are you writing down family recipes for the first time? Be sure to read our ultimate guide for time-saving tips. Sloane: What was the most gratifying part of the process? 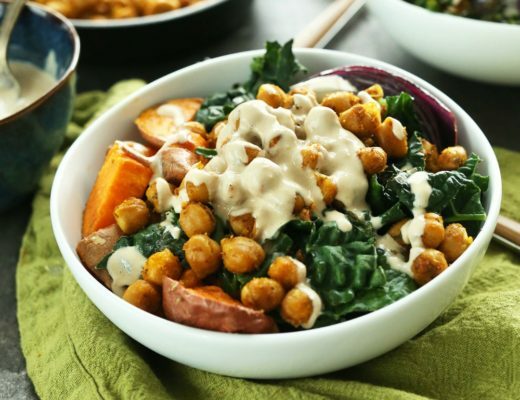 Jayce: Simply thinking through these recipes brought an onslaught of wonderful food memories and I’ve definitely gotten back in touch with my roots. I think anyone who recognizes these recipes will feel the same way, too. Sloane: What’s your favorite recipe in the book? Jayce: Buko Ice Pops, hands down. 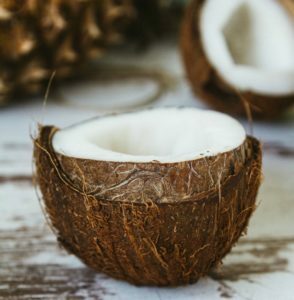 Coconut milk, sipping coconut juice straight from a straw out of the coconut is something I took for granted growing up and I miss it so much. My parents made Buko Ice Pops straight from the coconut off the tree. And wow, the taste, I can’t describe to you how authentic it tastes. There is no coconut ice cream on this continent that could ever come close. I chose it because every other recipe in my cookbook can be made quite close to the actual taste, but legit Buko Ice Pops are a literal rare delicacy on their own. Foodies, prepare your palates – this one’s made of the same stardust as halo halo or ube flan cupcakes! Sloane: What pieces of advice do you have for others trying to create a collection of recipes that are family-based? Jayce: Practice, practice, practice. Taste; then understand. It can be daunting. I have tried to grill my parents for years and I intend to get serious about asking them when I next visit — haven’t seen them in seven years, so hopefully I can wear them down enough to share a few family secrets with me. At the end of the day, it’s simple comprehension, chemistry, and structure. Break recipes down into pieces you can be comfortable with and take it one step at a time; prep yourself and most of all, have fun. Want even more Pacific Island recipes? Check out our post for traditional Filipino dessert recipes! Thank you, Jayce, for sharing for family’s fascinating and delicious culinary journey. 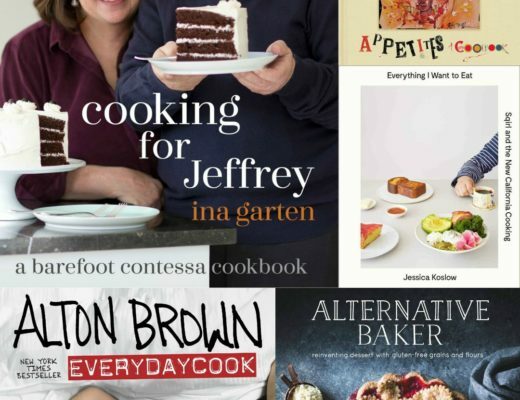 Ready to share your family’s culinary history, get started with Cookbook Create today!